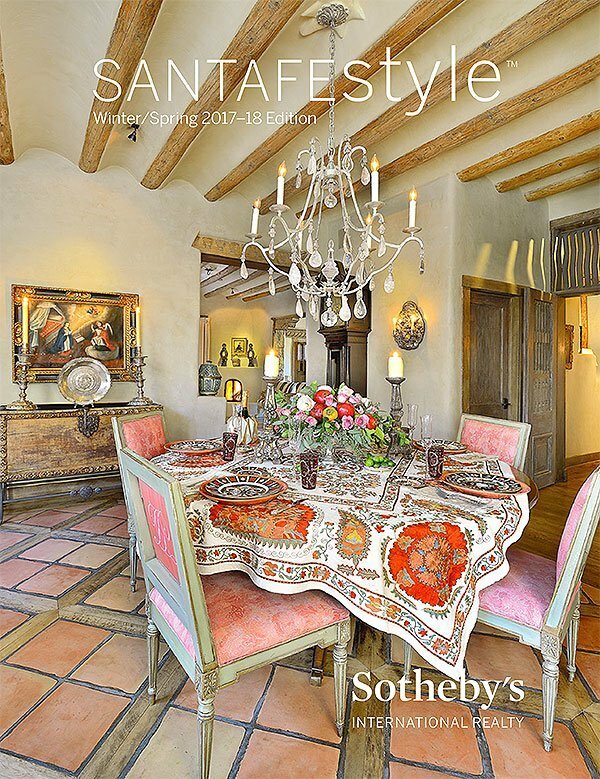 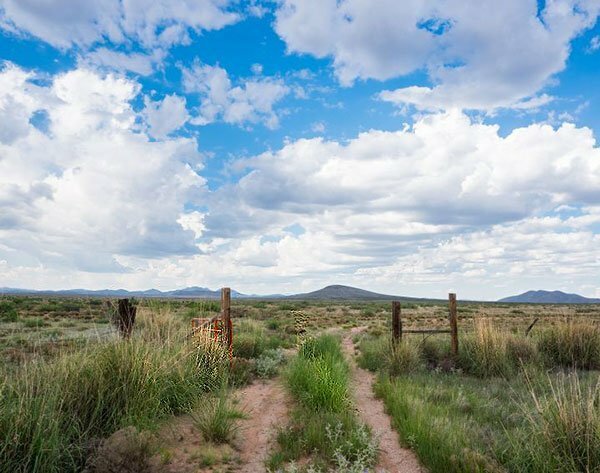 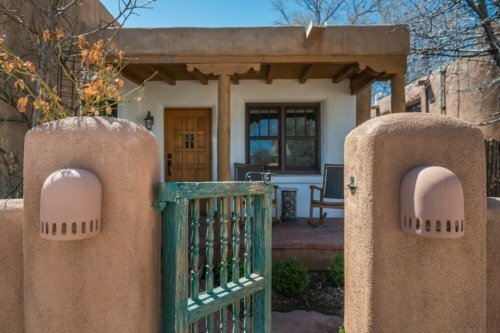 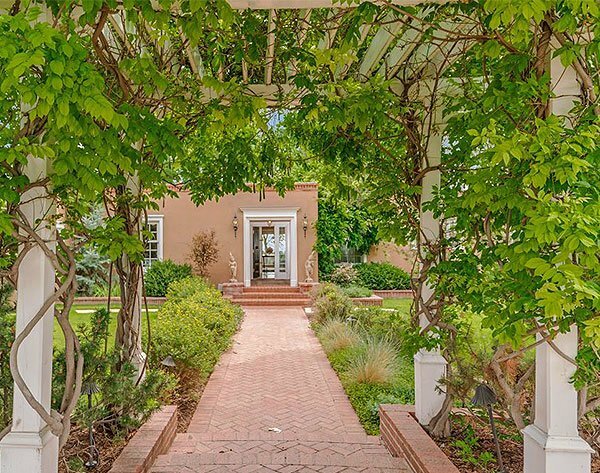 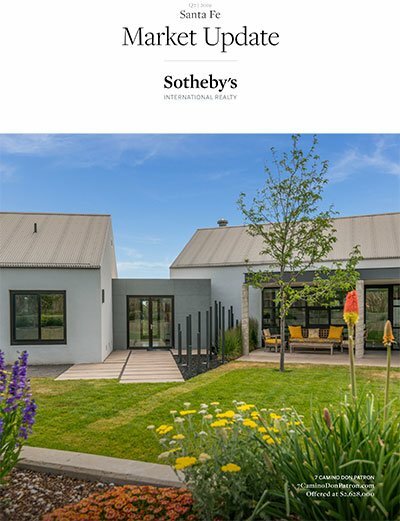 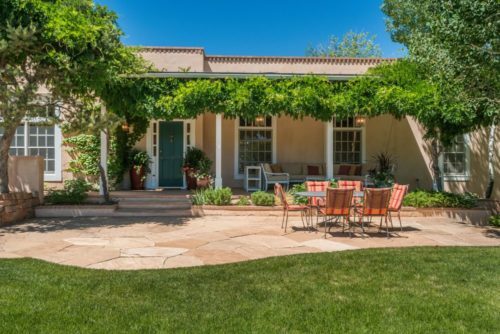 Homes for Sale in Tesuque Hills Santa Fe, New Mexico | The picturesque, incorporated village of Tesuque enjoys a rural feel (there are still horse properties here) and is only five minutes north of Santa Fe, just beyond Bishop’s Lodge. 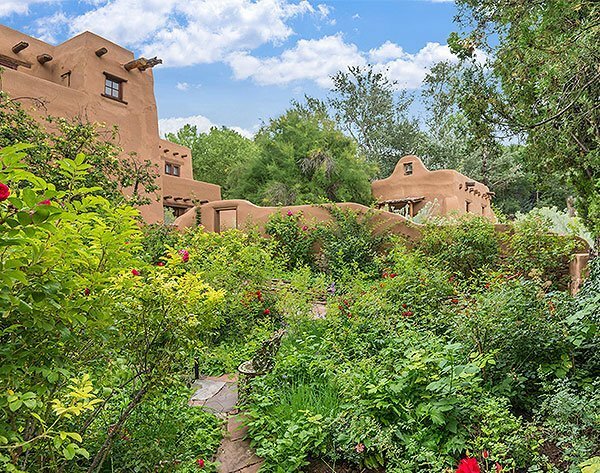 Known for its valley of lush vegetation and the Tesuque River, as well as hilltop sites with views and traditional Northern New Mexico pinon and juniper, Tesuque attracts artists, professionals, retirees, second home owners, and celebrities looking to hide out. 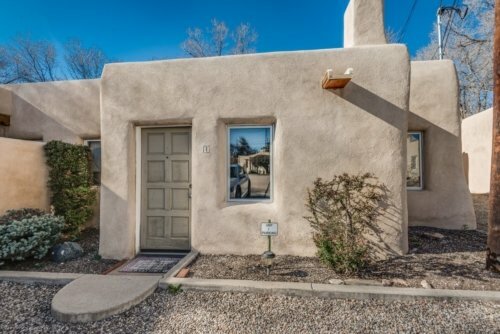 There is a small commercial community consisting of the landmark Tesuque Market, the restaurant El Nido and Shidoni Foundry.